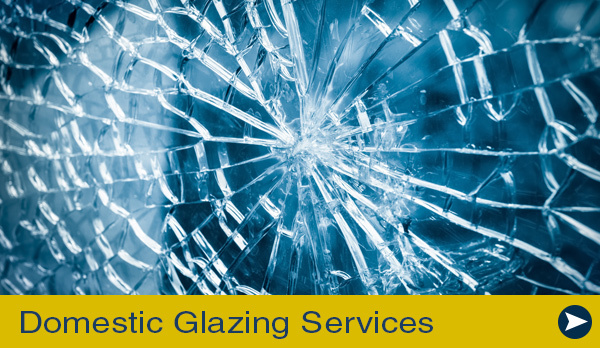 Thatcham Glass provide a 24 hour local emergency glazing service call us on 01635 862588 or 07770 404630. 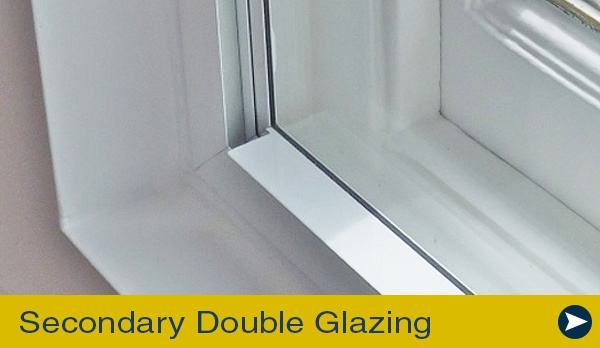 With our experience in Commercial Glazing we have completed work to Office Blocks, Hospitals, Factory Units, Shopping complexes and Schools. 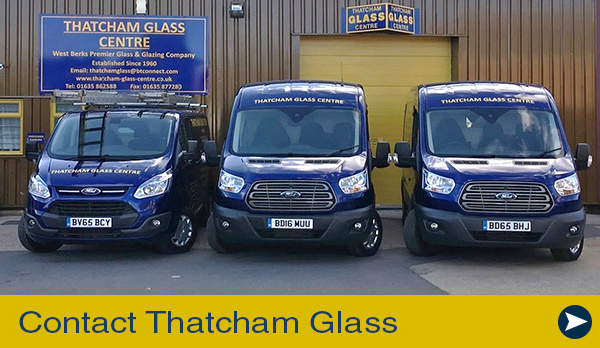 All our glaziers are employed by Thatcham Glass, they are all fully insured. From our experience a quick response is always appreciated in such properties.